I read about this movie after its eight category nomination to Oscar Awards along with The Hurt Locker and Avatar, immediately bought the movie. 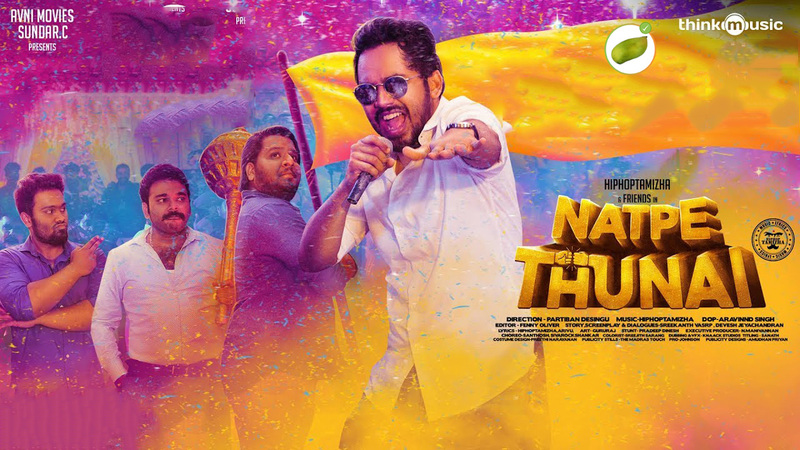 Managed to watch it today. 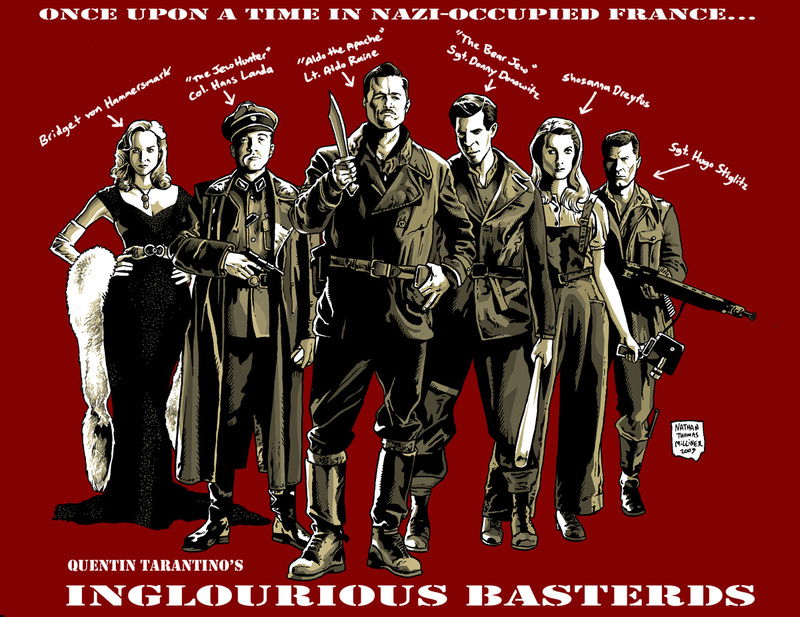 Inglourious Basterds is a Historic Fiction war film written and directed by Quentin Tarantino and starring Brad Pitt, Christoph Waltz and others. The story is set in the time of Nazi Hitler’s occupation of France, kind of an alternate history story. The story starts with a scene in 1941, SS Colonel Hans Landa played by Christoph Waltz arrives at a dairy farm in France to interrogate the farmer their about rumors he is hiding the Jewish family. From that moment till the end of the movie SS Colonel character establishes clearly as the villain of the movie.Waltz is an Austrian Actor and no doubt he has been awarded the “Academy Award for Best Support Actor” for his brilliant performance in the movie. Though brief scenes are shown, the director doesn’t fail to make an emotional impact on the viewer on the plight of Jews under Nazi occupation. The movie gets its curious name due to Lt. Aldo Raine (Brad Pitt) in 1944 recruiting a team of eight Jewish-American soldiers in Italy for a mission to get behind enemy lines and bring fear to all German servicemen. 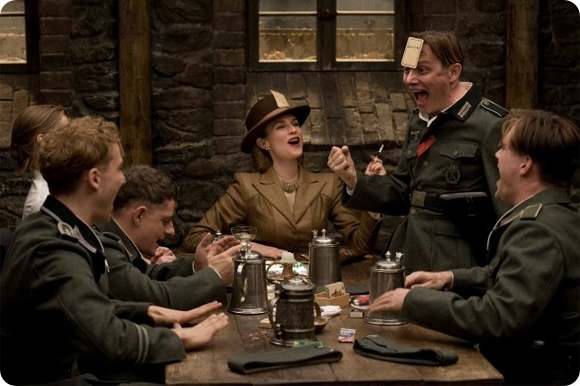 Though Lt.Aldo Raine exhibits comical behaviour, the team succeeds on creating fear amongst Nazis and the Germans begin calling this team as “Basterds”, hence the title for movie. If you like Historic movies with a bit of comedy, then don’t miss this one.